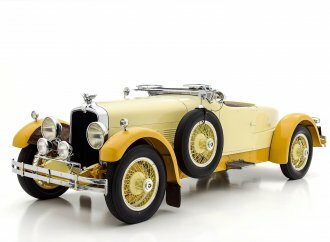 You don’t have to have very deep pockets to take part in the collector car hobby. 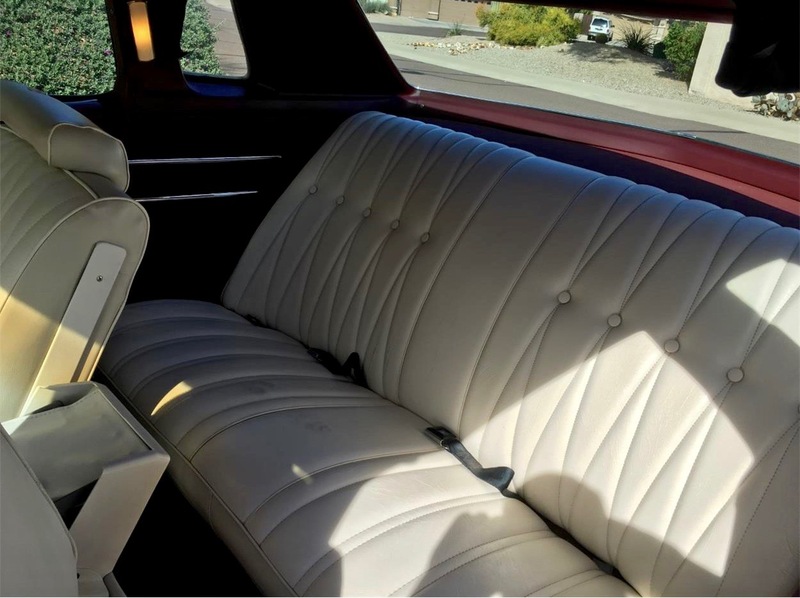 Consider the Pick of the day, a 1975 Buick Century, a stylish coupe with a V8 engine that is being offered in original condition for $6,500. 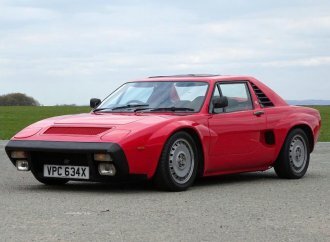 The car is advertised for sale on ClassicCars.com by its private owner. 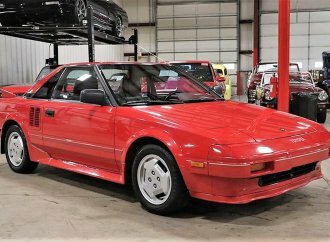 That owner says that the car was purchased new in Pennsylvania but was moved to Arizona almost immediately and has resided there for “99% of its life.” By the way, that lifetime has involved only two owners and 146,000 miles, or less than 3,500 per year. 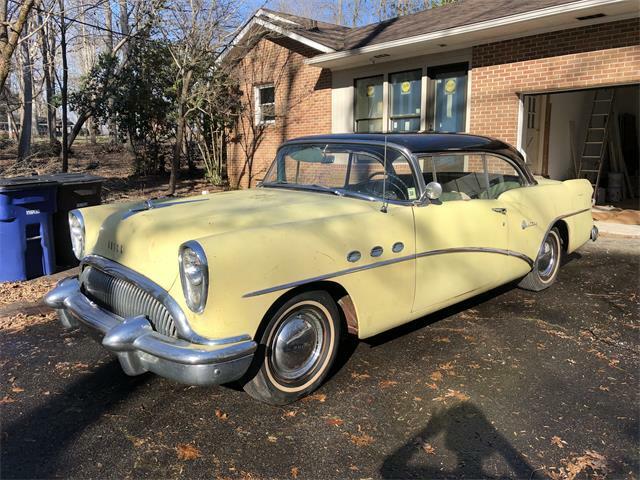 “Fully maintained from day 1 to present with many original maintenance records and paperwork,” the seller assures, adding that the Century has been garage kept since new, shows no rust and has only a couple of “small” spots where the paint has been touched up. 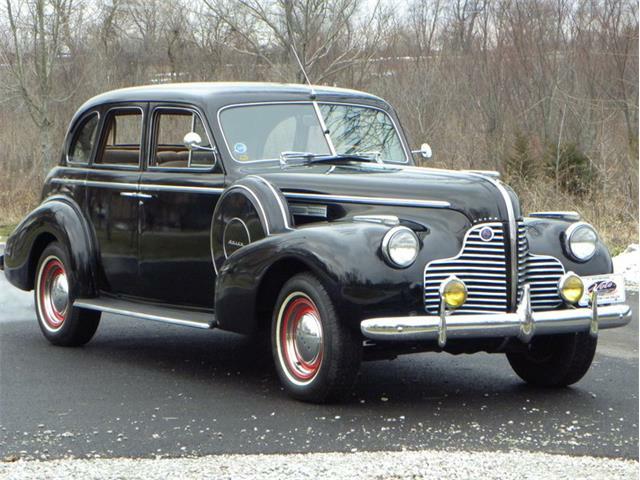 Buick first used Century as a model name in the mid-1930s, applying it to its first production vehicle capable to reaching 100 mph. 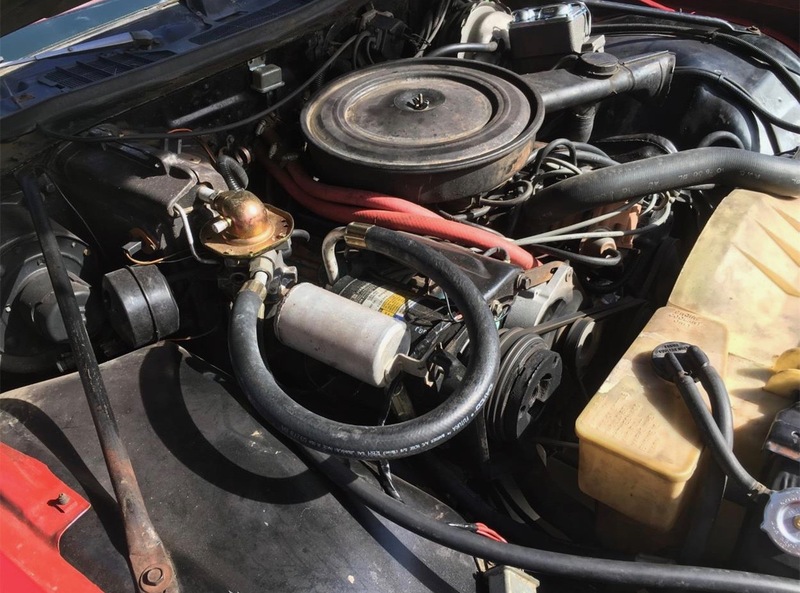 The name returned after World War II in the mid-‘50s when the GM division mated its largest engine, a 322cid V8, with its smallest and lightest vehicle to produce a muscle car before that moniker became popular. 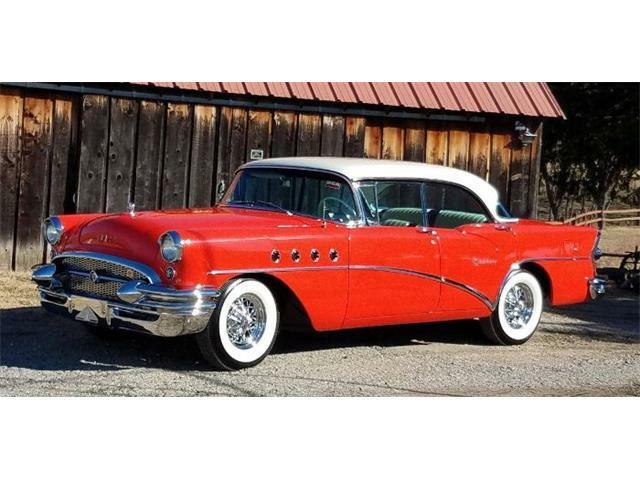 Although only available as four-door sedans, Buick did a special run of Century coupes for the California Highway Patrol — and for the television series Highway Patrol staring Broderick Crawford. 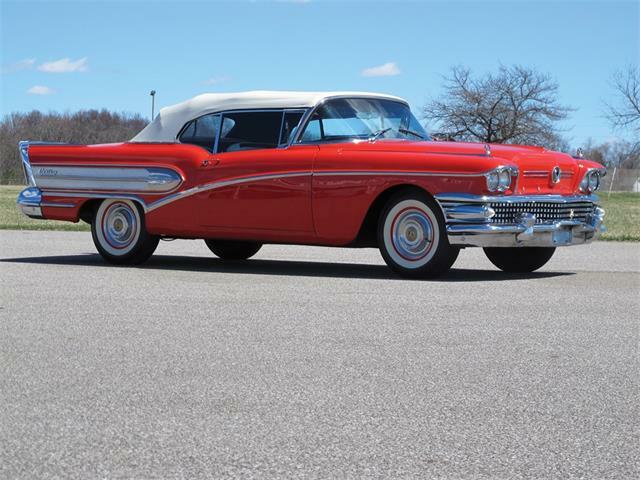 For 1957 and ’58, the Century line included GM’s only hardtop station wagon, the Century Caballero. 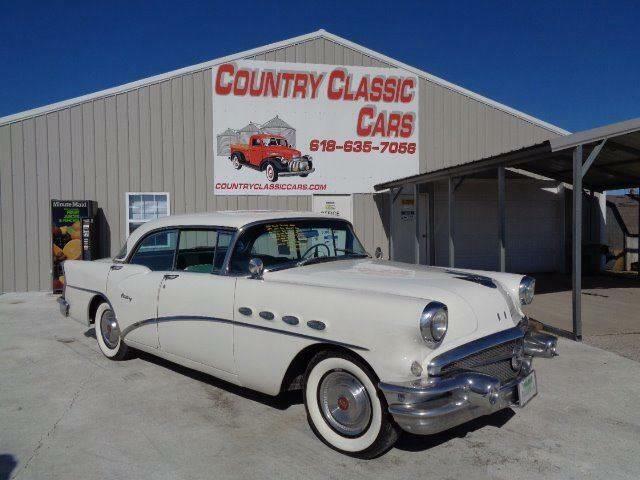 The Century model ran only until 1959, when Buick replaced it with the Invicta. 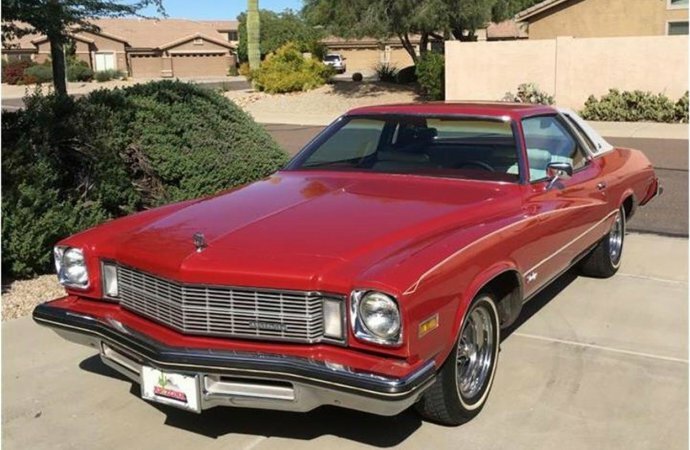 When GM redesigned its A-body vehicles for 1973, the Century name returned and a true muscle car version was offered via the Gran Sport option. 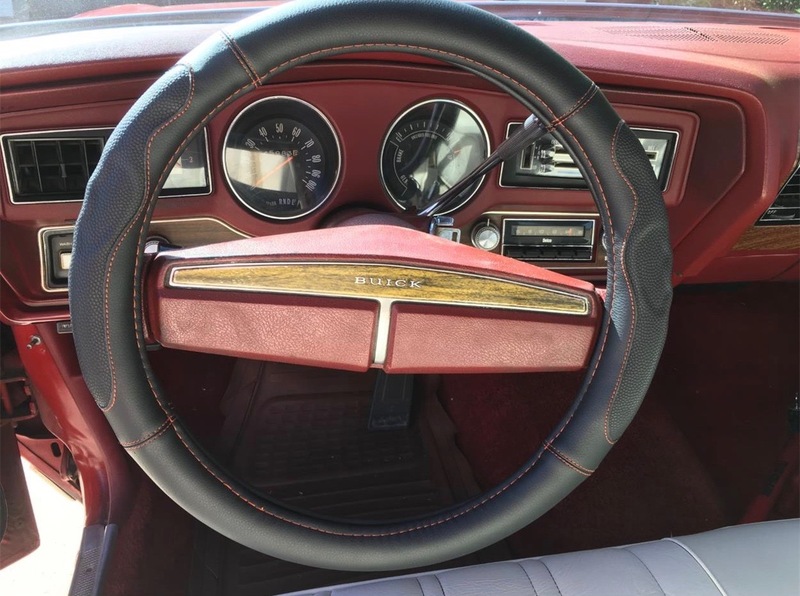 The Century was the Indy 500 pace car in 1975 and again in the Bicentennial year of 1976. 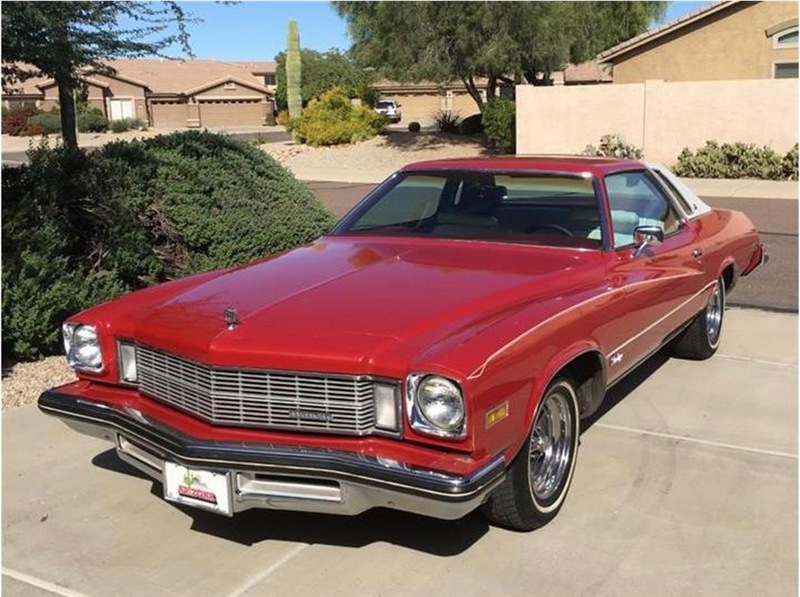 The car, which is located at Goodyear, Arizona, a southwest Phoenix suburb, is red with a white landau top and with white vinyl seats in an otherwise red interior. 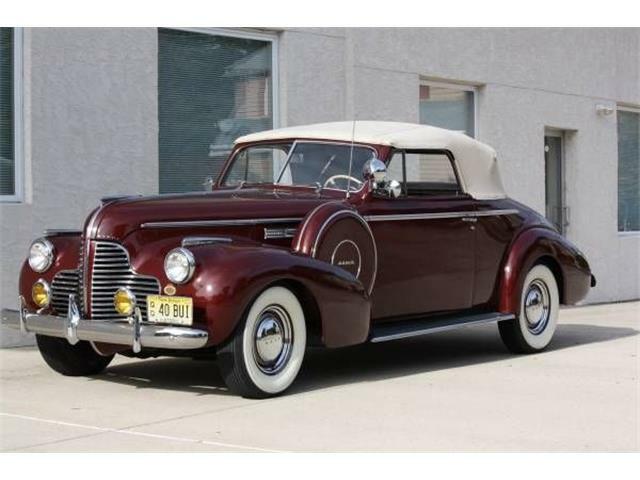 The car has a 350cid V8 engine, automatic transmission and rides on its original mag wheels. 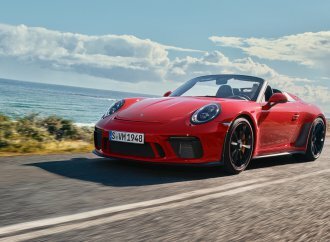 The car has had a recent tuneup and received a new brake master cylinder. 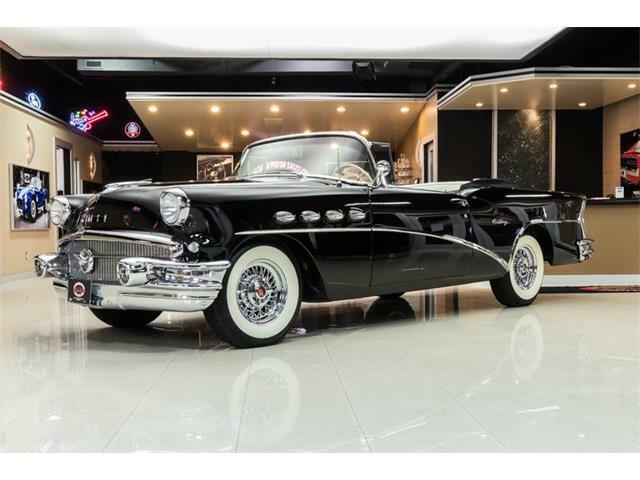 Nice car, great price, I’ve seen a set of four original "daily driver", 15 ", 5 on 4 3/4"b.p., HD chrome Buick road wheels selling for over $1,000. 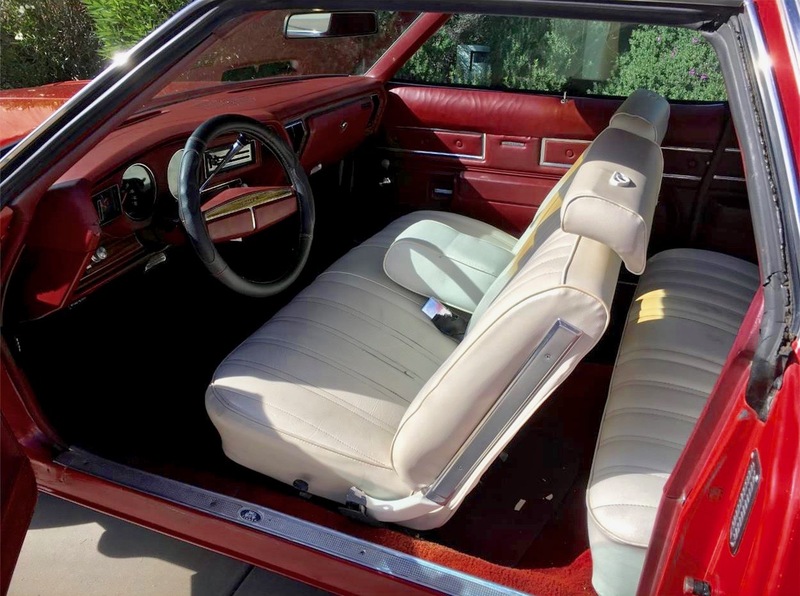 I have the same year Regal, body/roof style, color combo., wheels, except the interior is "oyster"(green/grey), With the 40/60 split bench front seat, tilt wheel, column shift. Body/paint is not as nice as yours. 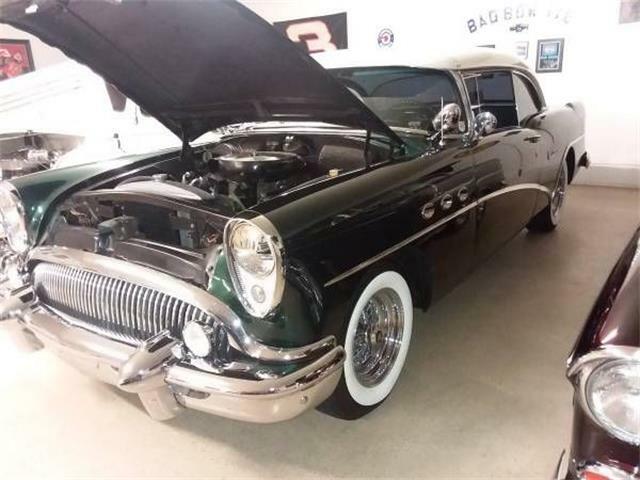 Originally came with the Buick 2 bbl. 350 (H code), but I pulled it out and put in a 4 bbl. version. The car had 51,000 on it in 2013 when I bought it, now has just over 100K. 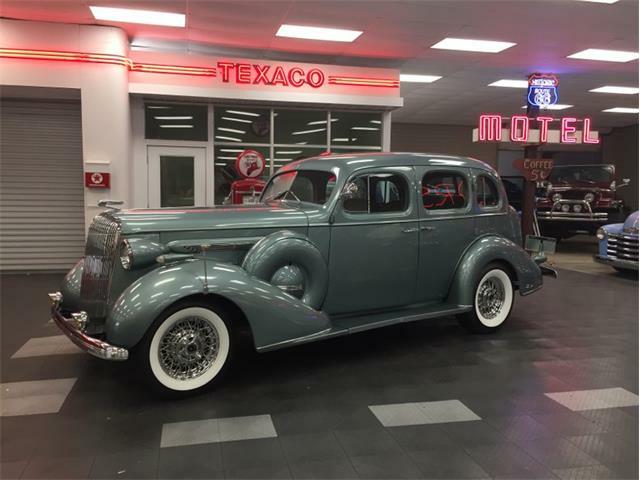 These are cool cars, from what I can tell the Century’s and Regal’s of this year are almost the same, slightly different front valance and maybe interior color combo.’s and fabric patterns. 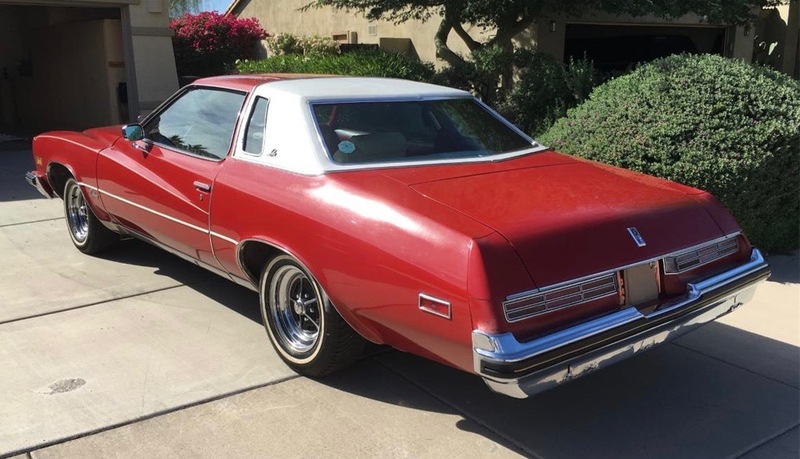 I was considering putting a "Stage 1-ish", single exhaust 455 sourced from a clapped-out ’74 Riviera, if I ever come across one locally. 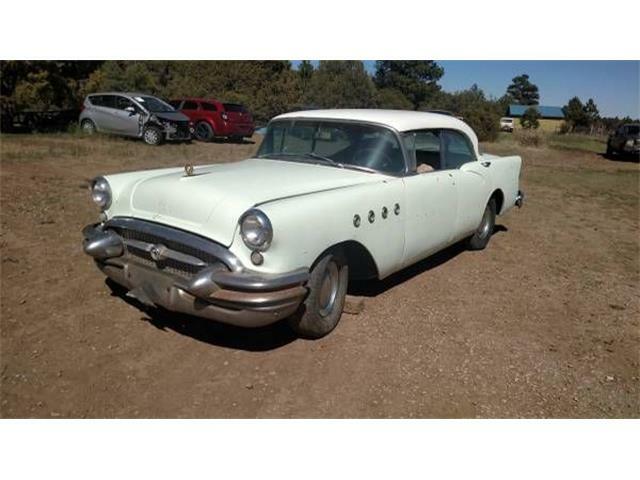 I doubt it will take long to sell your car considering the condition and the price your asking. I would like to see small cars for sale.I am looking for a Toyota Corona II ‘71 or ‘72 or ‘73 or ‘74.Thank You.